An Jong Su (An Cho’ng-su) is a Workers’ Party of Korea [WPK] Vice Chairman and Director of the Workers’ Party of Korea [WPK] Light Industry Department. He is also a member of the WPK Political Bureau, member of the WPK Central Committee and a deputy (delegate) to the Supreme People’s Assembly. 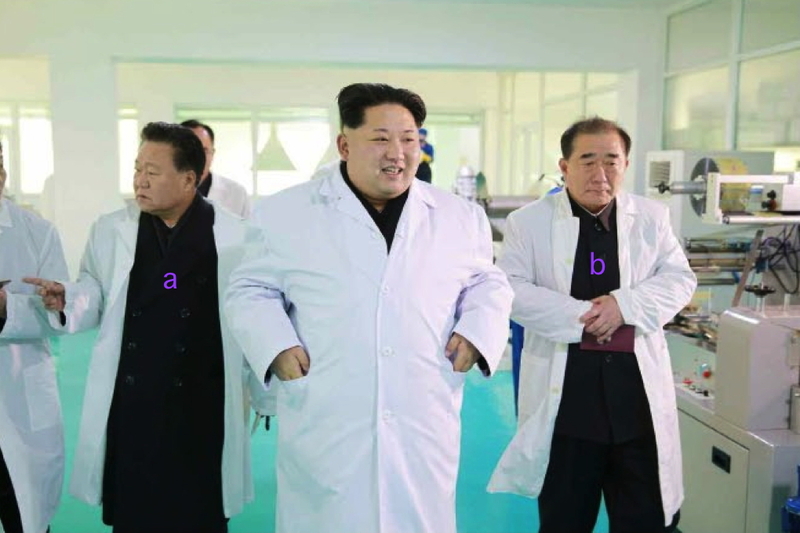 An is a former manager in the DPRK’s consumer goods sector and former senior manager in the WPK Light Industry Department with his primary focus on textiles and clothing. He was appoined to the 12th Supreme People’s Assembly in April 2010 and appointed Minister of Light Industry under the DPRK Cabinet during the 3rd session of the 12th Supreme People’s Assembly on June 7, 2010. 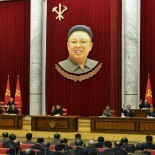 He was elected a Member of the WPK Central Committee during the 3rd Party Conference on September 28, 2010. An spoke about clothing and consumer goods during the 4th session of the 12th Supreme People’s Assembly on April 7, 2011. 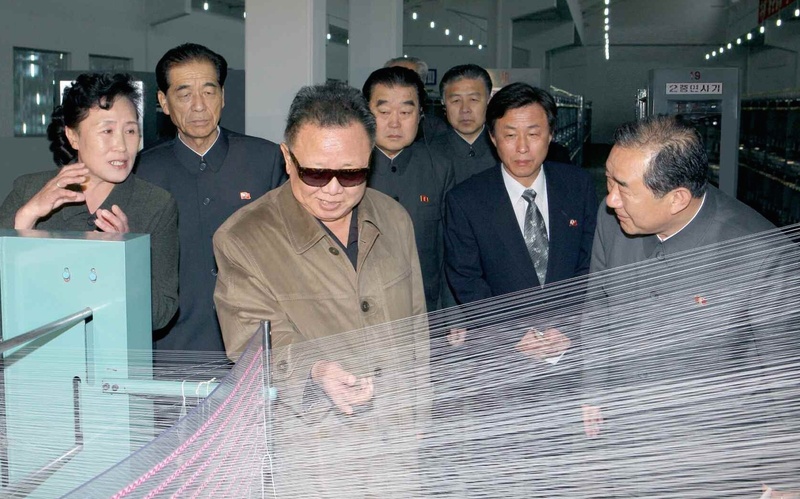 On October 6, 2011, An Jong Su greeted late DPRK leader Kim Jong Il during his visit to the P’yo’so’ng Synthetic Leather (pleather) Factory. An was elected to the 13th Supreme People’s Assembly in March 2014. 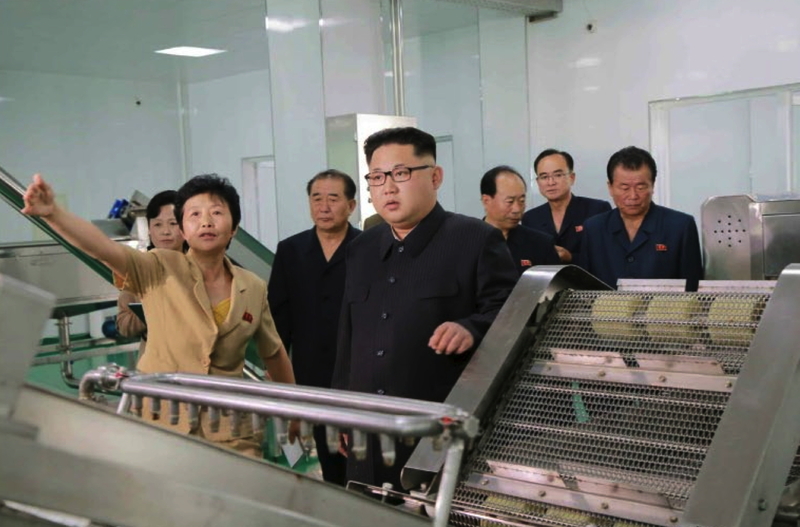 He was appointed director of the WPK Light Industry Department in April 2014 and routinely appears with Kim Jong Un during the latter’s on-site visits to consumer goods factories. During the 7th Congress of the WPK (7th Party Congress), An Jong Su was elected to the WPK Central Committee and re-appointed as director of the WPK Light Industry Department. At the 2nd plenary meeting of the 7th WPK Central Committee, An was upgraded to the position of WPK Vice Chairman and elected a full member of the WPK Political Bureau. An was born in 1951. 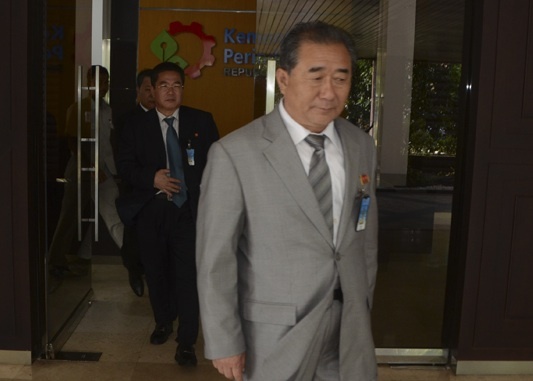 He has close ties to DPRK Premier Pak Pong Ju and Kim Kyong Hui, Kim Jong Un’s aunt, and the long-time director of the WPK Light Industry Department.